Join members and guests of West End for a traditional (English) Shrove Tuesday meal at the Pancake Supper on February 28 at 5 p.m. in McWhirter Hall. 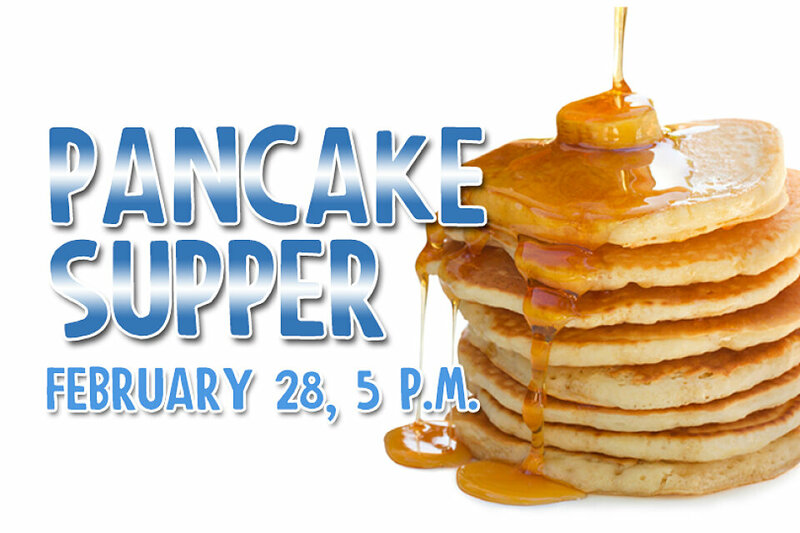 Pancake specialists, Tally Arnold and crew from Blackman UMC, will be serving gourmet pancakes and sausage. You can purchase your tickets today in Reed Hall or online here. Tickets will also be available at the door, and prices are $8 for adults and $4 for children. There will be a table for children to create crowns and Mardi Gras masks to wear in the Jazz Mass processional. Proceeds from ticket sales will go to support West End's Sunny Day Program which provides social interaction, stimulation and friendship in a caring, safe environment for those experiencing early stages of memory loss, as well as provide respite for the caregivers. Enjoy a unique worship opportunity complete with beads, masks and other Mardi Gras trimmings. 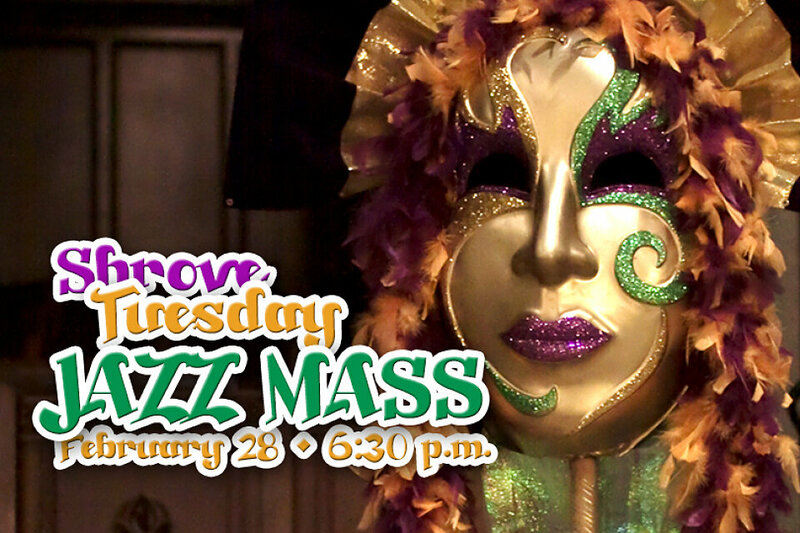 Make plans to attend a Mardi Gras style Jazz Mass on Shrove Tuesday, February 9 in the Sanctuary at 6:30 p.m. This festive celebration of Holy Communion is framed in a jazz setting, with a jazz band, a Mardi Gras style processional, hymns, soloists from the recording industry and vocal interpretations of the traditional text. Join us in this final celebration for Christians before the Lenten season begins the next day. Childcare will be provided for children through age 5 for this service. Please contact Sandy Gilbert at sgilbert@westendumc.org to reserve your child’s place.